St. Francis of Assisi Parish was established on August 1, 1929. Its numbers grew steadily over the next twenty years and as the congregation grew, so did the desire for a parish school. Under Fr. John Francis Gibboney, a School Building Fund was established in 1952, which resulted in a ten-classroom school opening in the fall of 1953. Staffed by the Sisters of Notre Dame de Namur, St. Francis School enrolled over 500 students in grades 1 through 8. The school population continued to increase and in 1957, a new wing with four extra classrooms was added, allowing for two classes at each grade level. In the late 1970’s and early 80’s, the number of elementary school children in the Burien area was at an all-time low. During this period, St. Francis of Assisi School cut its class sizes down to one per grade level. The school took advantage of this turn of events and used the extra space to incorporate some new programs that would enhance the curriculum. Enrichment programs such as computer classes, typing, French, art, and a kindergarten program were added. 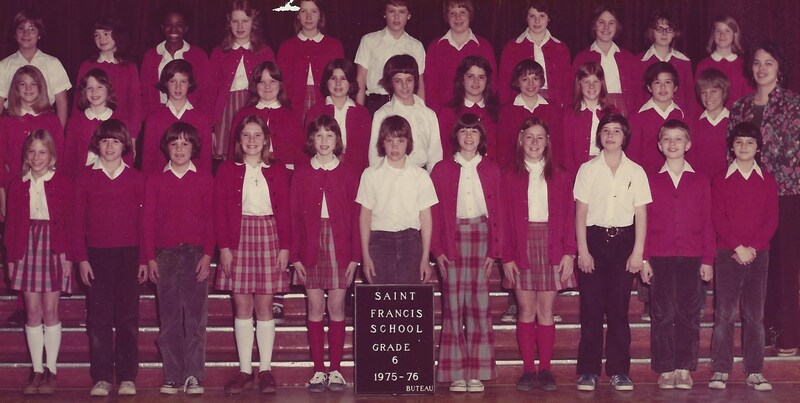 Other changes occurred during this time; by 1978, St. Francis of Assisi School had an all-lay staff. By the mid 1980’s, St. Francis was turning away many applicants and it became evident that there was a great need to offer, once again, two classes per grade level. Each year an additional grade was outfitted with desks and supplies to fill another classroom. By the fall of 2002, St. Francis became a school with double grades from kindergarten through eighth grade. 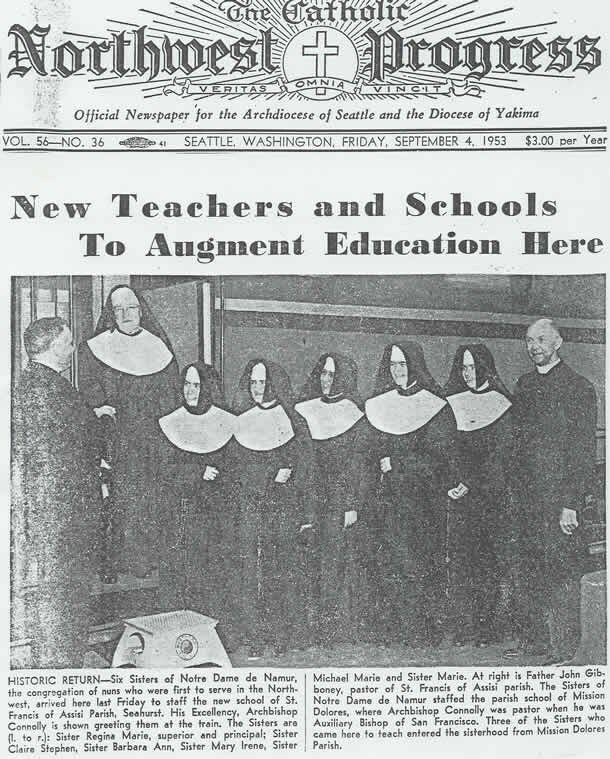 Over the years, St. Francis of Assisi School has served as a cornerstone of the Burien/Seahurst neighborhood. The school has gained a reputation for excellence in education, service to the community, and teaching the truths of our Catholic faith and traditions. Today the school continues to strive to maintain the high standards that are identified with its name.